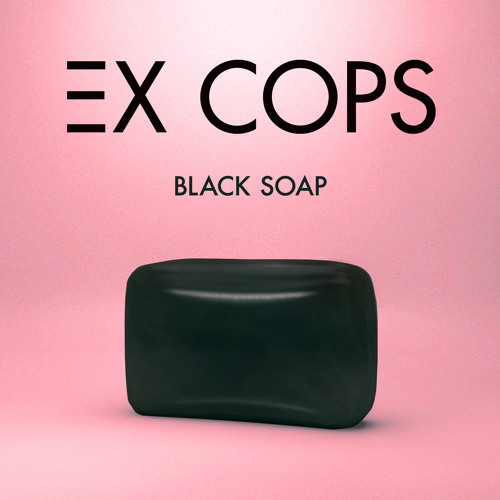 'Black Soap' is the first track off Ex Cops' second album entitled Daggers – out October 28 via Downtown Records. Executive produced by Billy Corgan and produced by Justin Raisen! @excops: thanks for replying love the music !